What would New York or Shanghai look like with a full sky of brilliant stars? Thierry Cohen, a French photographer, thinks he can show us by blending city scenes -- shot and altered to eliminate lights and other distractions -- and the night skies from less populated locations that fall on the same latitudes. The result is what city dwellers might see in the absence of light pollution. So Paris gets the stars of northern Montana, New York those of the Nevada desert. As Cohen, whose work will be exhibited at the Danziger Gallery in New York in March, sees it, the loss of the starry skies, accelerated by worldwide population growth in cities, has created an urbanite who "forgets and no longer understands nature." He adds, "To show him stars is to help him dream again." Our Curiosity is talking to us from the surface of Mars. All labs are like complicated families, but each lab is complicated in its own way. I read a profile of her once in which she talked about the black holes of outer space, not the soul. She told her interviewer the note that emanates from them is a deep and constant B-flat, a key she loves. She added, too, that a man who once played bass for her had synesthesia -- meaning that when he played notes, he saw colors -- and that when he played a B-flat what he saw was "very, very, very black." NASA makes the whole thing look so awesome that we're willing to forgive the fact that it includes SWOOSH noises that you'd never hear in space. The idea that that we, this species that first hoisted itself into the world of bipedalism nearly 4 million years ago -- for reasons that are still debated -- should now need "walking tips," have to make "walking plans" or use a "mobile app" to "discover" walking trails near us or build our "walking histories," strikes me as a world-historical tragedy. For the first time, I really got a visceral sense of our place in the universe. Minute changes in baseline assumptions produce wildly different results. Time lapse sequences of photographs taken by Ron Garan and the crew of expedition 28 & 29 onboard the International Space Station from August to October, 2011, who to my knowledge shot these pictures at an altitude of around 350 km with a high ISO HD Camera developed by NHK Japan, nicknamed the SS-HDTV camera. All credit goes to them. Is this the world we want to live in? Because we're creating it. When it comes to the universe, what you see is not what you get. In a world where decision-makers are so close to being omniscient, it's easy to see risk as a quaint artifact of a primitive and dangerous past. Today's belief in ineluctable certainty is the true innovation-killer of our age. The truths of science are so profoundly concealed that the only thing we can really be sure of is that much of what we expect to happen won't come to pass. William Gerstenmaier knows the U.S. space program inside out -- both literally and figuratively. As a 30-plus year veteran of NASA, Gerstenmaier has managed the operational dimensions of the space shuttle, international space station, and other space flight missions. For this talk, he dissects a problem that recently grounded the shuttle, coming at it from the perspective of both an engineer, and a top-level manager with responsibility to the highest levels of government. Gerstenmaier presents his case “as it unfolded,” for a behind-the-scenes view of how NASA keeps its aging shuttles aloft. His account begins in 2008, after a shuttle flight revealed something wrong with flow control valves essential to the shuttle’s hydrogen system. These valves are connected in a closed loop to the main engines, via a 170-foot length of pipe, through all manner of twists and turns, and frequently subjected to very high pressures. Gerstenmaier describes the series of tests his engineering teams performed, over long days, weekends and holidays, to determine what precisely had gone wrong, and the risks posed by potentially faulty equipment. Architecture matters a lot, and in subtle ways. Other people's culture wars always look ridiculous. "Let's get our little American girls ready for the wide-open working world!" Astronauts ventured outside the International Space Station to do repair work, but lost a bag of tools they had taken along. It is not uncommon for the occasional bolt or single tool to be lost. The Dow Jones industrial average yesterday pierced the planet’s core and reappeared hours later in the city of Xian in the Shaanxi region of central China, where it enjoyed a meal of dumplings and hacked chicken and watched a performance of traditional dances by local school children, on fears that financial news writers, having exhausted every possible metaphor to describe its endless downward trend, would simply stop writing about it. You can’t bomb climate change. 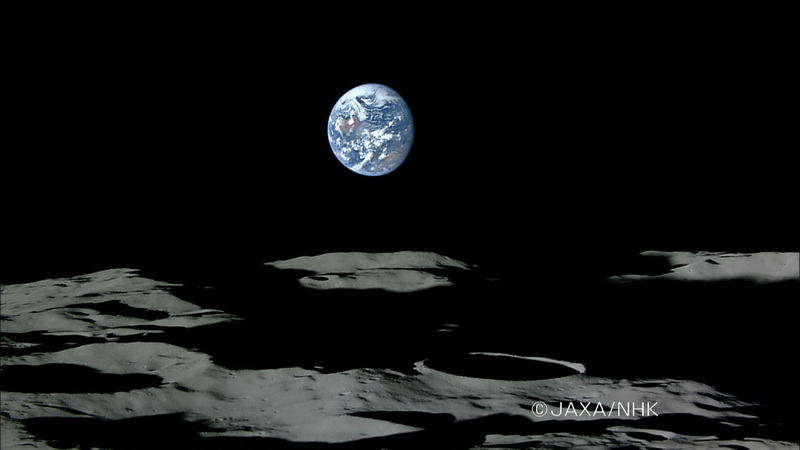 Do you dream of interplanetary space travel? In the summer of 1944, the population of London was accustomed to the loud rumbling of a buzz bomb flying overhead, the abrupt silence when the engine stopped and the bomb began its descent to earth, the anxious seconds of waiting for the explosion. Buzz bombs, otherwise known as V-1s, were simple pilotless airplanes, launched from sites along the French and Dutch coasts. As the summer ended and our armies drove the Germans out of France, the buzz bombs stopped coming. They were replaced by a much less disturbing instrument of murder, the V-2 rockets launched from more distant sites in western Holland. The V-2 was not nerve-wracking like the buzz bomb. When a V-2 came down, we heard the explosion first and the supersonic scream of the descending rocket afterward. As soon as we heard the explosion, we knew that it had missed us. The buzz bombs and the V-2 rockets killed a few thousand people in London, but they hardly disrupted our civilian activities and had no effect at all on the war that was then raging in France and in Poland. The rockets had even less effect than the buzz bombs. In the latest issue of the New York Review of Books, Freeman Dyson reviews a new book, Von Braun: Dreamer of Space, Engineer of War. (Unfortunately the full text is behind the paywall.) His review is worth reading. Neufeld, chair of the Space History Division at the Smithsonian's National Air and Space Museum, offers what is likely to be the definitive biography of Wernher von Braun (1912–1977), the man behind both Nazi Germany's V-1 and V-2 rockets and America's postwar rocket program. Spearheading America's first satellite launch in 1958, which brought the U.S. up to par with the Soviet Union in space, von Braun was celebrated on the covers of Time and Life. Neufeld has a deep understanding of the technical and human challenges von Braun faced in leading the U.S. space program and lucidly explains his role in navigating the personal and public politics, management challenges and engineering problems that had to be solved before landing men on the moon. Neufield doesn't discount von Braun's past as an SS member and Nazi scientist (which was downplayed by NASA), but concludes nonjudgmentally that von Braun's lifelong obsession with becoming the Columbus of space, not Nazi sympathies, led him to his Faustian bargain to accept resources to build rockets regardless of their source or purpose. A wide range of readers (not only science and space buffs) will find this illuminating and rewarding. The book was also reviewed for the Washington Post last September. 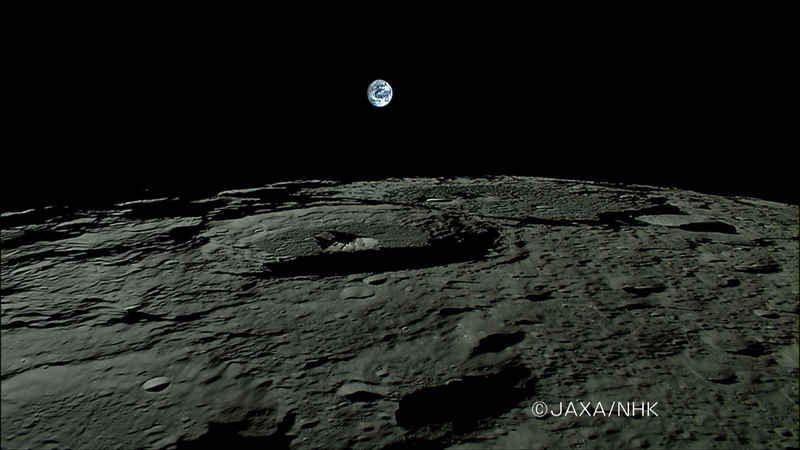 The Japan Aerospace Exploration Agency have successfully performed the world's first high-definition image taking of an Earth-rise* by the lunar explorer "KAGUYA" which was injected into a lunar orbit at an altitude of about 100 km on October 18, 2007. Have they released any true HD video or pictures yet? They list the camera's capabilities as 2.2 megapixel yet all I have been able to locate aren't even 0.5 megapixel. If you find higher res stuff please post it!